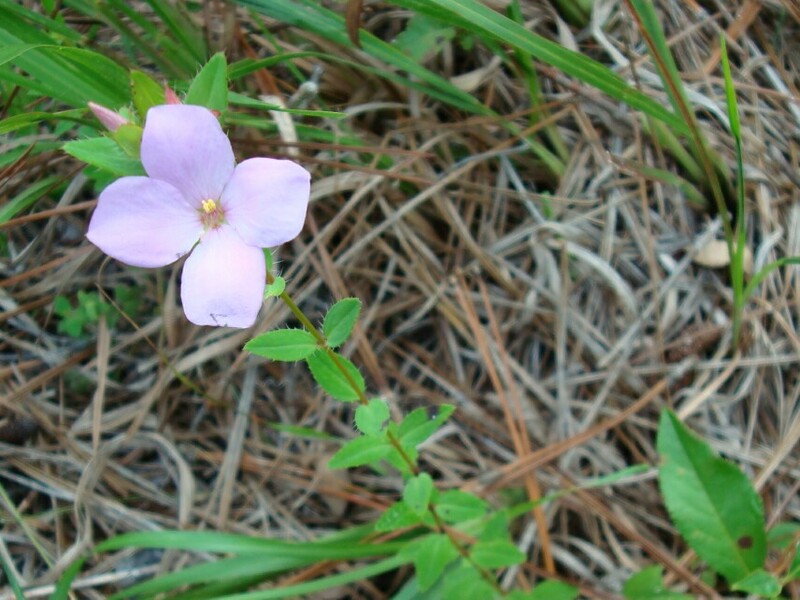 Fringed Meadow Beauty is smaller and less conspicuous than our other Meadow Beauties. 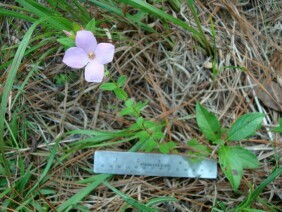 Look for plants no more than a foot tall. 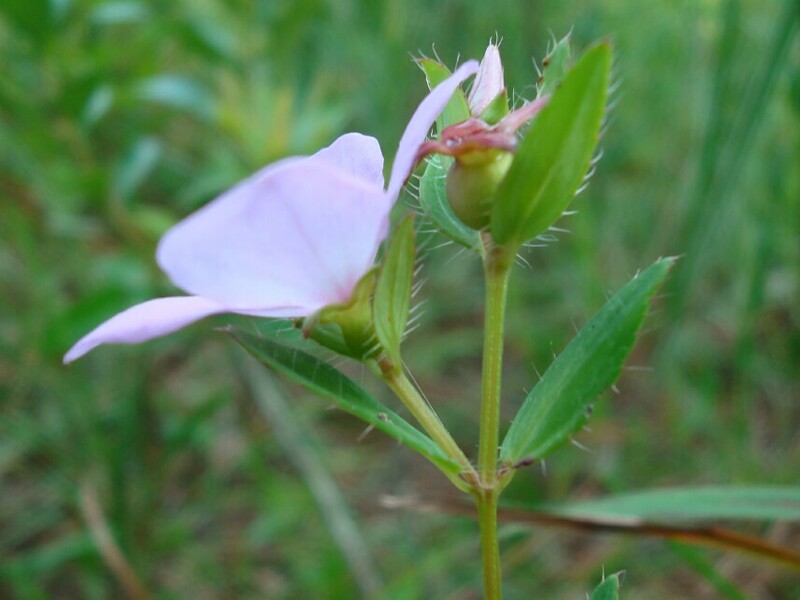 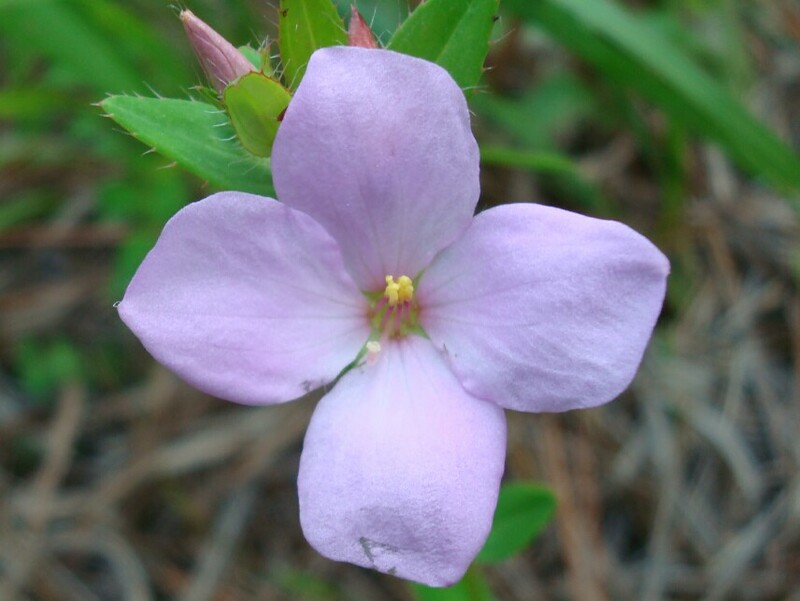 Note that the anthers, though bright, are not nearly so long as those of Rhexia alifanus (Savanna Meadow Beauty) or Rhexia virginica (Common Meadow Beauty). 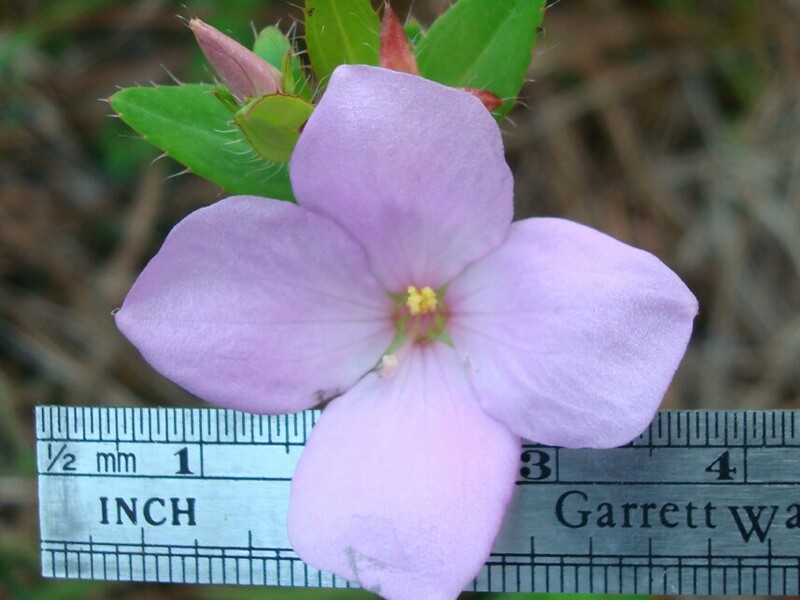 This plant was photographed near Todd Acres Road, in South Mobile County, Alabama, in early August.